...Greg turned back and stared at me. ... and I just forgot my childlike playfulness. 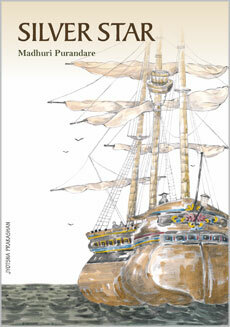 Madhuri Purandare’s novel for the young readers.